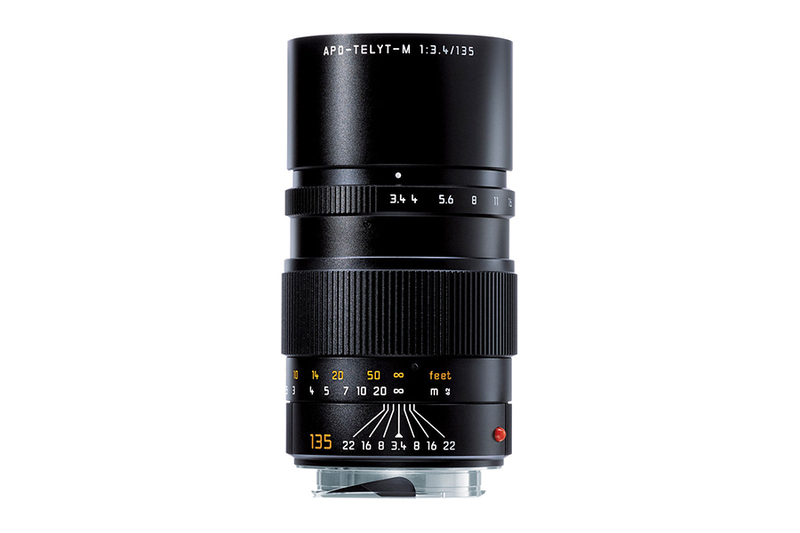 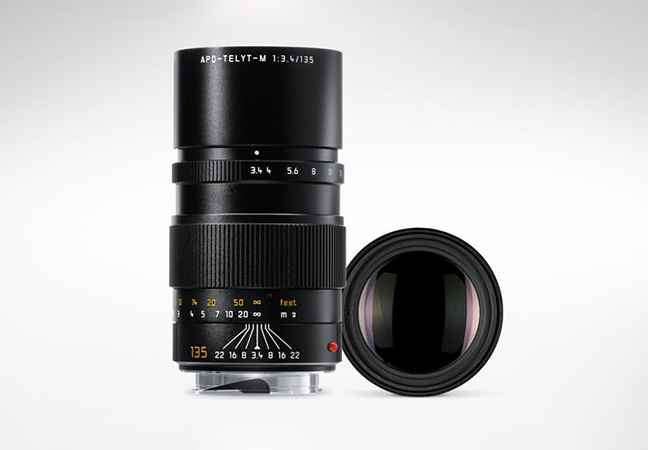 Leica APO-Telyt-M 135mm f3.4 is an excellent lens with exceptional resolving power, contrast as well as sharpness. 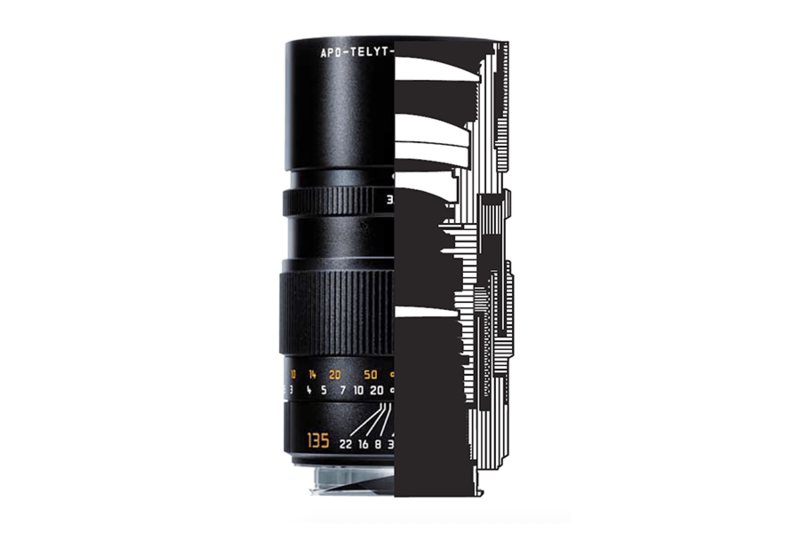 The lens has 5 elements in 4 groups and uses apochromatic color correction. 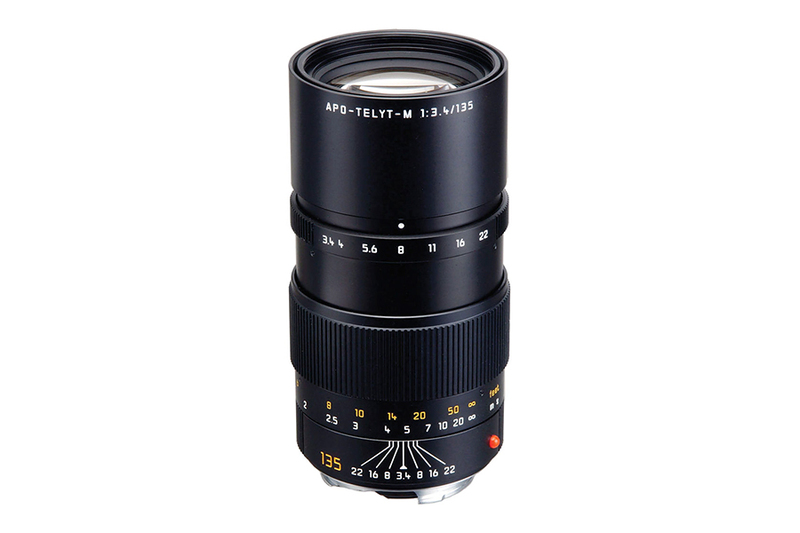 Its a perfect choice to round up your Leica M-system.